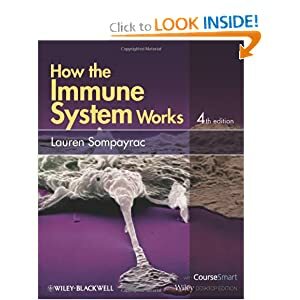 The Immune System, Fourth Edition emphasizes the human immune system and presents immunological concepts in a coherent, concise, and contemporary account of how the immune system works. 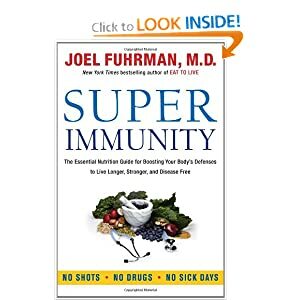 What causes one person to catch a cold or flu and another to avoid it? 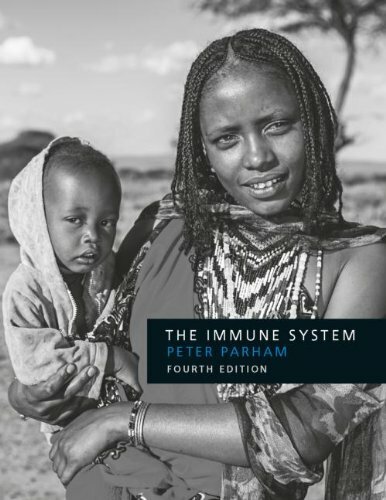 Why do serious outbreaks of infectious diseases leave some individuals untouched? What allows someone to be incapacitated by allergies? 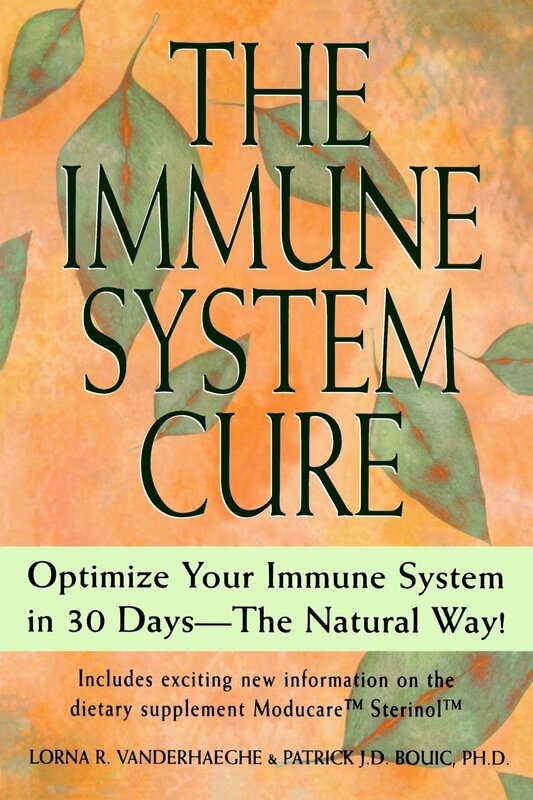 The answer lies within nature itself-our immune system. 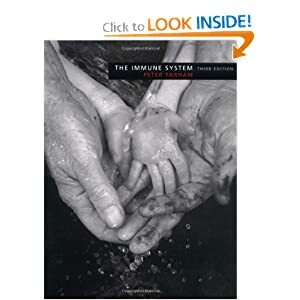 The Immune System, Third Edition emphasizes the human immune system and synthesizes immunological concepts into a comprehensible, up-to-date, and reader-friendly account of how the immune system works. 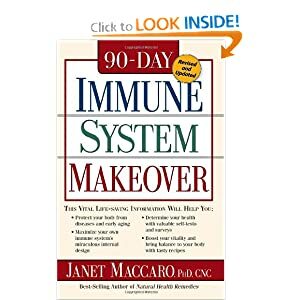 We live in a sea of seething microbial predators, an infinity of invisible and invasive microorganisms capable of setting up shop inside us and sending us to an early grave. The only thing keeping them out? 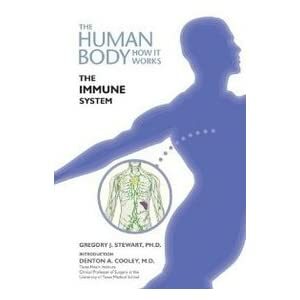 The immune system. GIVE YOURSELF 90 DAYS TO... 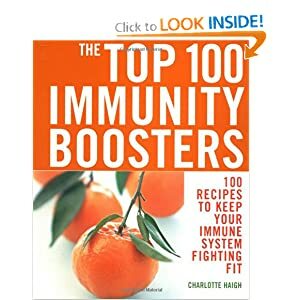 Build and strengthen your immune system. 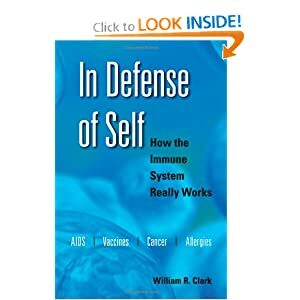 This book examines the body's fundamental defense system, from its parts to what happens when the body's defenses are breached.